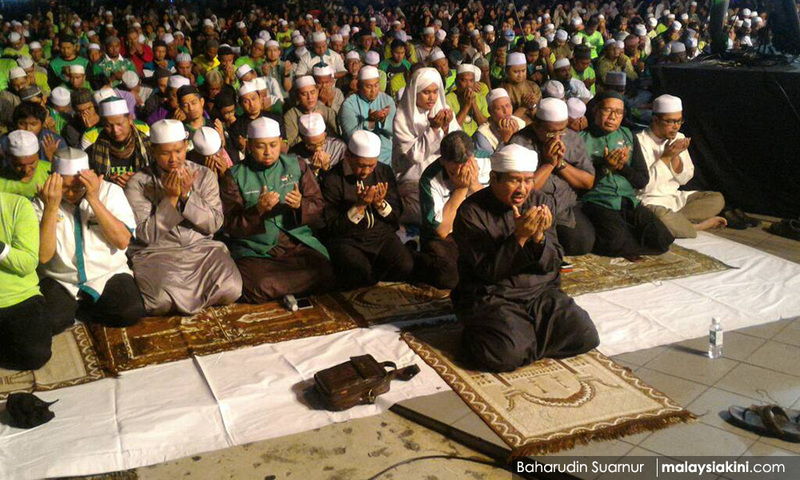 Selangor PAS held a solat hajat (intercessory prayer) in Shah Alam tonight to pray for its victory in the state, as well as apparently the destruction of Pakatan Harapan. Selangor PAS leader Ahmad Dusuki Abd Rani, who led the prayer, likened the upcoming confrontation in the 14th general election (GE14) to the Prophet Muhammad-era Battle of the Trench, when a confederation of pagan Arabs from Mecca laid siege to Medina. 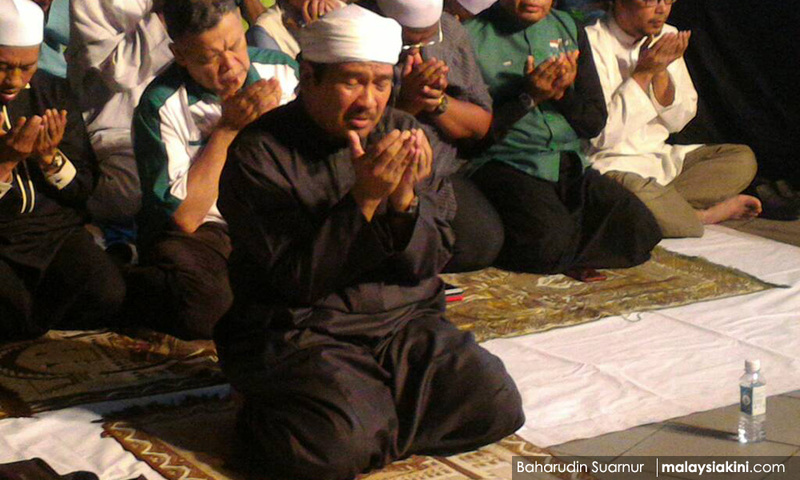 "O Allah, we beseech thee, for so long Selangor has been ruled in a godless way. Give PAS the chance to rule Selangor, give us the chance to show the beauty of your religion on this blessed land.